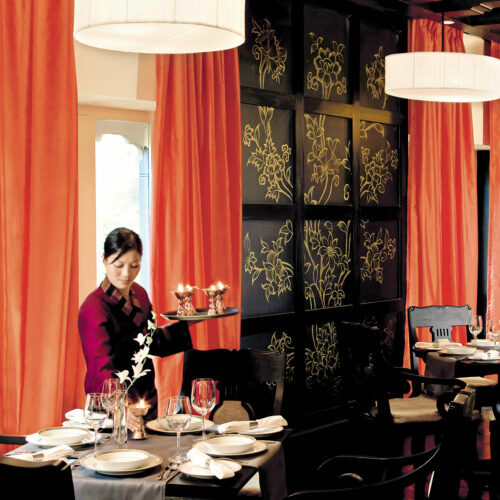 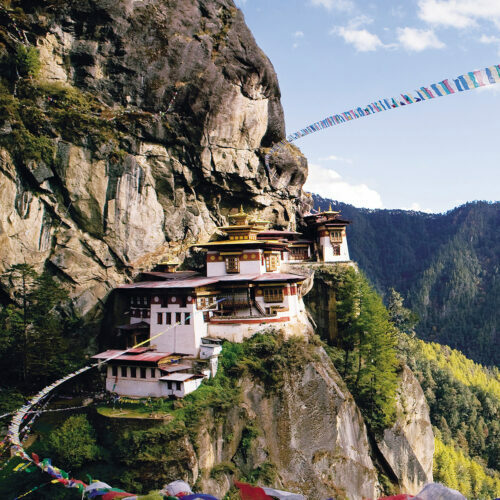 Adorned with classical hand-drawn Buddhist murals, its 66 elegant guestrooms and suites afford striking highlights of the region's art and colour and breathtaking views of the mountains that rise above the Thimpu valley. 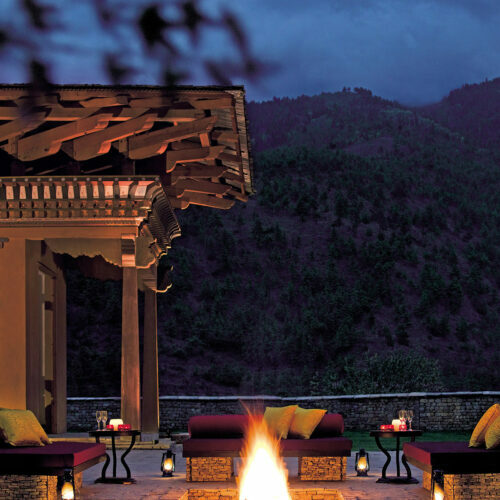 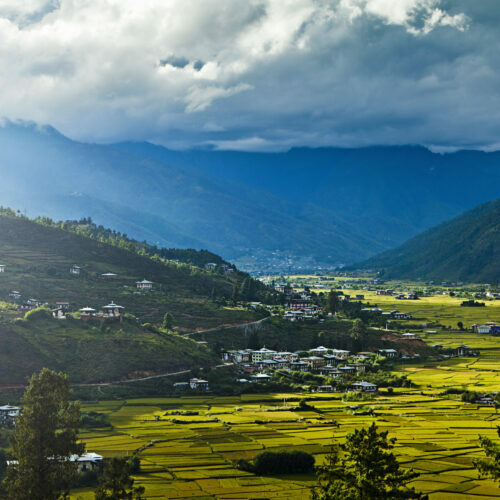 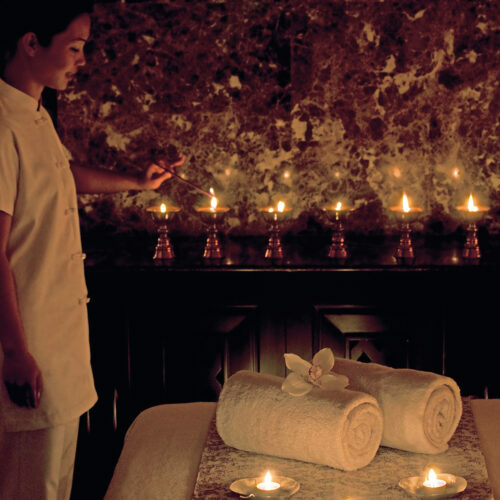 A perfect setting to relax and refresh during your luxury holiday to Bhutan. 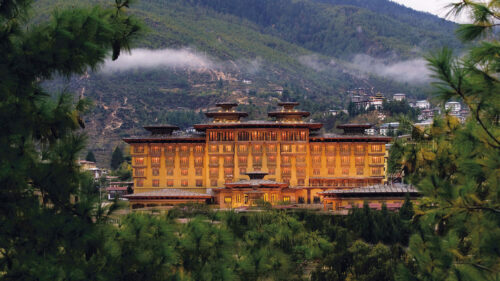 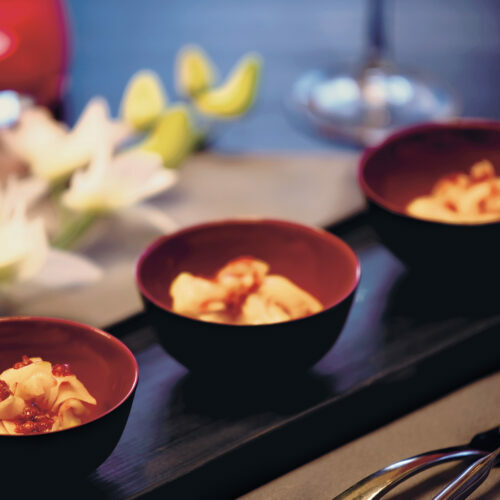 Sample Bhutan's fiery cuisine, gaze at the mesmerising prayer wheels through its panoramic windows, make short but rewarding forays into the vibrant local markets, spend time in one of the hotel's traditional themed cafe's and restaurant, or find yet more ways to relax with a special 'Bhutanese Hot Stone Bath' at the Taj Spa.